Did you catch the post “The Death of the Logo Bag” last week? 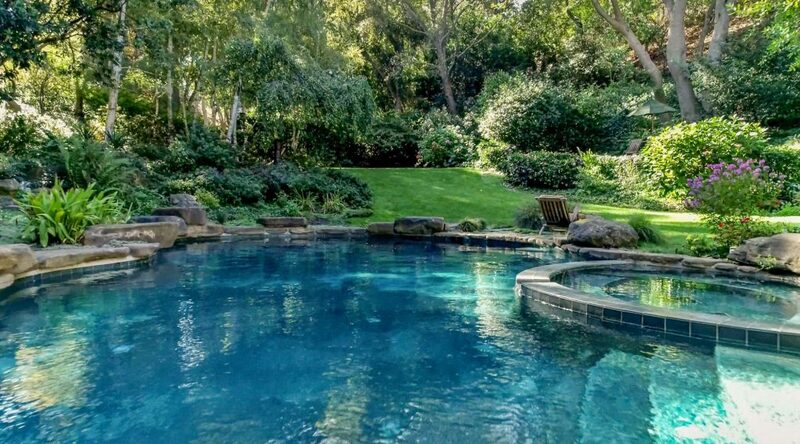 Beautifully written and published by Cathy, AKA The Bay Area Fashionista, upon sharing her post on my Facebook Page, readers said they too were ready for a change. Here’s a snippet of what Cathy had to say. You can read the full article, “The Death of the Logo Bag”, over on BayAreaFashionista.com by clicking (HERE) – it’s definitely worth a read. Logo bags have been a hot trend for the past few years, but in 2018, started to wane. As we move into 2019, the logo bag is over. 2019 is all about expressing yourself through your handbag. It is a year to tell the world a story. It is not a year to be a walking billboard. I LOVE handbags. 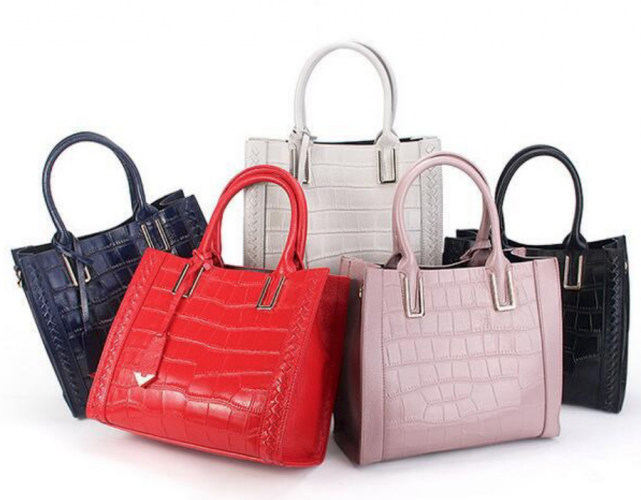 I select my bags based on function, durability, colors that work within my wardrobe, and what feels luxurious. My mom recently asked me what articles of clothing bring me joy. Easy answer, handbags, and shoes. That said, I do have a few logo bags in my wardrobe. Reading through Cathy’s post, I would say my logo bags fall more in the “quite status bag” category. The most “logo type” bags I own are my Grandmothers vintage Gucci tote and a black, and white version of the Goyard Tote (HERE) – which are hands down the most practical bags in my closet. I have a Tory Burch clutch with a BIG gold logo on the front, that I am looking to replace with a “quieter” style, perhaps even zip around statement wallet. As far as no logo, functional bags, I love Rebecca Minkoff. My Julian Backpack (HERE) and M.A.B Tote (HERE) are in regular rotation in my closet. 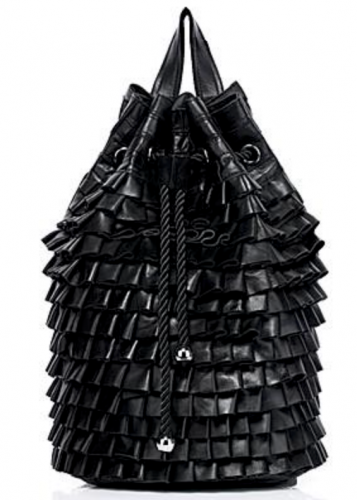 Seen all over NYC this past summer, I love the Louis Vuitton Damier Ebene Bag (HERE), and I think the Medium Grace Leather Hobo from Miu Miu (HERE),or the Prada Large Diano Hobo Bag (HERE) would be a nice addition to my handbag collection….hey, a girl can dream, right? “Big Bags” may be MY bag of choice, but I am aware that they are not for everyone. 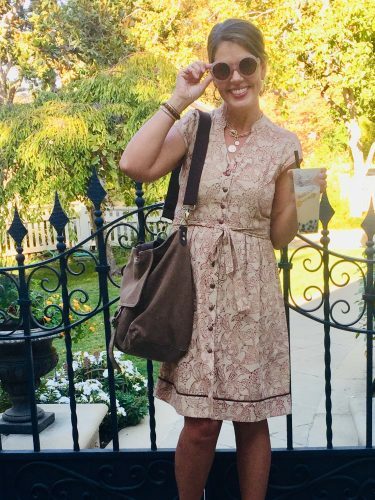 This week, I reached out to the most fashionable book blogger (and carrier of fab bags) I know, Freya Hopper of One Great Book, to see what bags she’s toting around these days. Browse all 10 transparent bags by scrolling to the right. Click on any photo for details. What bag are my designer pals coveting right now? No question, the Chanel Classic Flap Bag in 10″ or 12″. One says gold chain, the other silver. 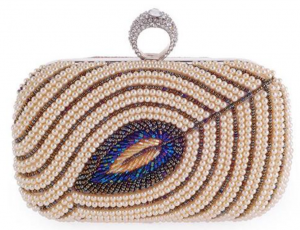 Vintage or new, they both say every gal needs this iconic bag at some point in their wardrobe! Let me think… yes, I’ll take one as well! Did you know wallets on a chain are making a comeback? Kim of Northern California Style says she’s been swapping her big bag out, for her oversized zip around LV wallet. My response? No way, I would leave it in the fruit section of the grocery store on top of a big pile of oranges. The solution? 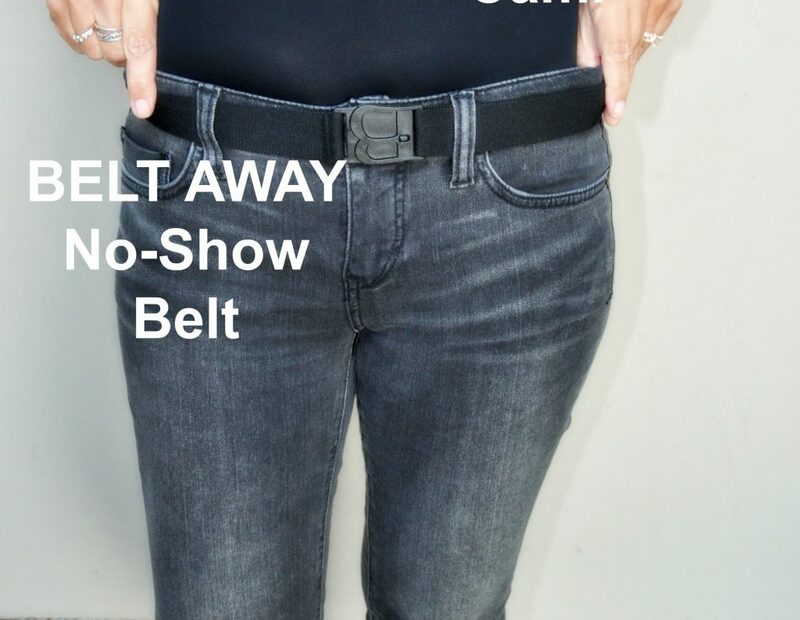 Wallets on a chain or on a strap are available everywhere, at every price. Scroll to the right for a selection that caught my eye while browsing this week. Are looking for a quality, on-trend bag that won’t break the bank? 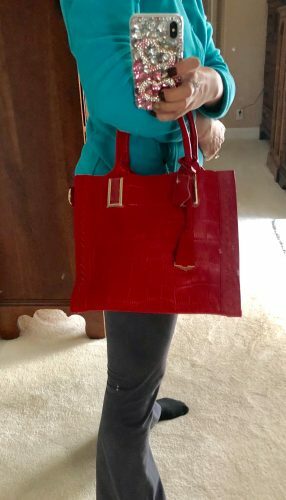 Two of my favorite “NO LOGO” bags were designed by my pal and local #MomBoss Entrepreneur, Linda Cecil at YoungVillagers.com (HERE). Both of my Young Villagers bags were selected based on function and design; unique bags I would not see everywhere. 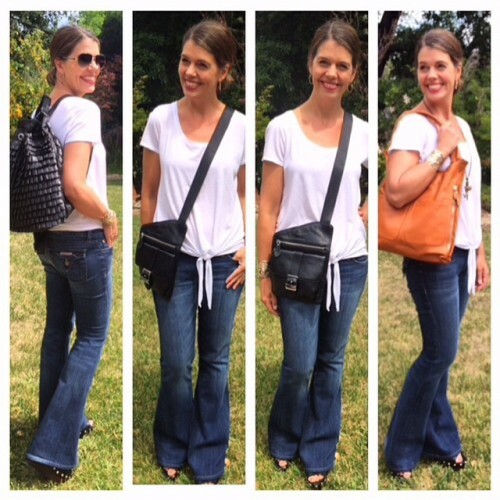 If you’ve followed me over the years, chances are you have seen me style each bag many a time on the blog and on Instagram. My studded hobo is sold out, but, the canvas single flap shoulder bag (c/o Young VIllagers) is a newer style to the collection, and still available. Young Villagers bags are always a great value, but now, for a limited time; take 50% off EVERY SINGLE bag on the site with promo code’ 50off4u’. More About Young Villagers. Aside from unique design, what I love most about Linda’s bags is the functionality! 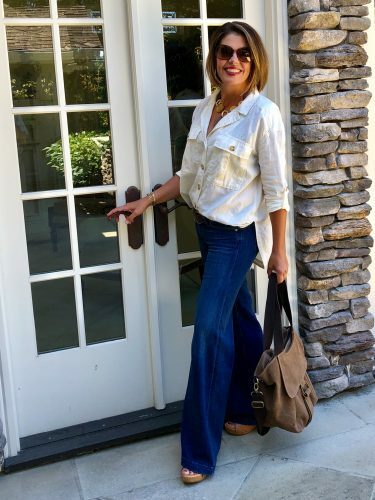 Look for lots of pockets, outside zips for easy access, and in some cases, extra space for a laptop – a busy working mom herself, Linda covers it all for us moms-on-the-go. 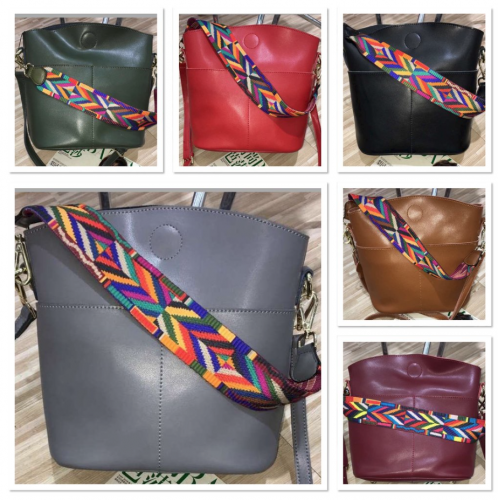 Young Villagers offers genuine leather handbags, totes, wallets, purses that are unique, chic, tasteful and appeal to any fashion preference in any age group without breaking your bank. 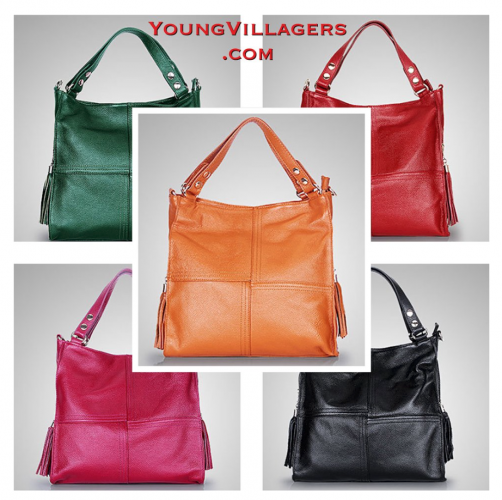 All of YV leather bags are made with quality Italian leather which has a unique shine to it and is very durable. 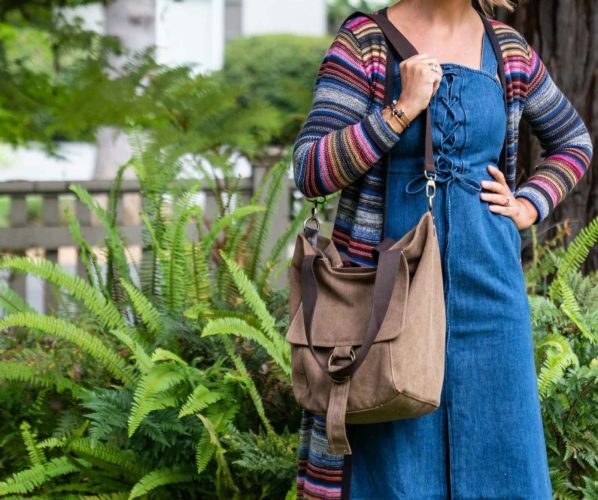 My Single Flap Shoulder Bag is part of the YV Canvas Line (styled below) and can hold a laptop AND adjust with a removable strap to a crossbody bag! 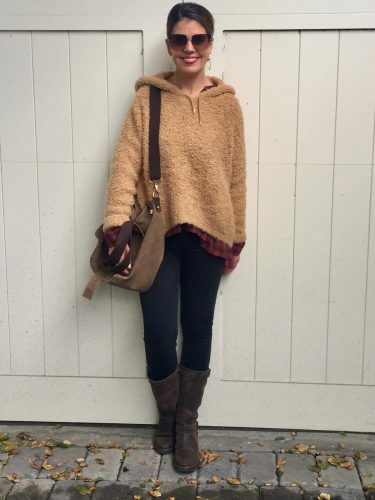 I also LOVE the YV canvas hobo bag (HERE). Linda’s new canvas line is chic, affordable and LIGHT. 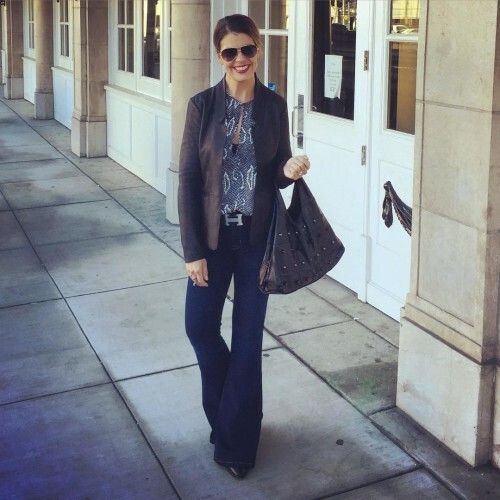 Her leather pieces are simple, yet chic with function in mind. 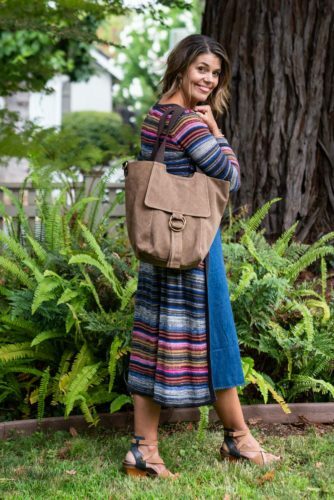 You can read the story behind Young Villagers bags and browse all styles by visiting the Young Villagers website (HERE). BIG BLOWOUT while supplies last! AskSuzanneBell Readers may use 50off4u and take 50% off the lowest price on the site! Shipping is ALWAYS free! Click HERE to shop! Note: Local ladies, if you would like to see any of Linda’s bags in person, you may contact her through her website and schedule an appointment to view the collection live. 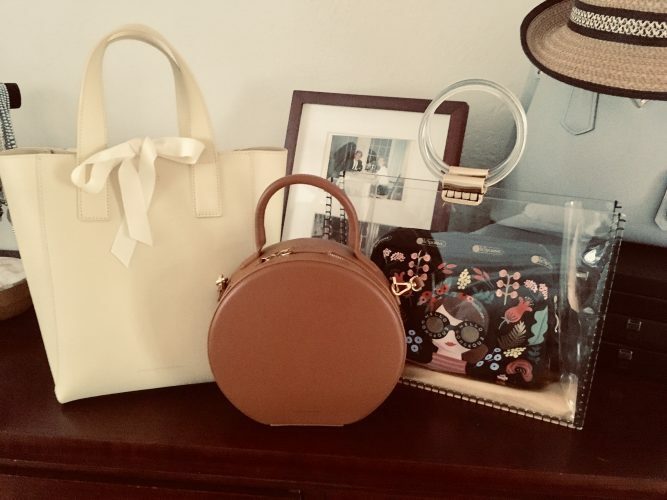 I love all of Linda’s bags, but if you were to ask, here are a few of my favorites. 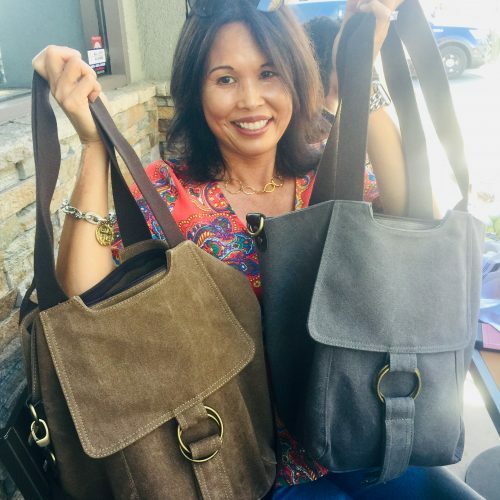 Single Flap Canvas Bag was $79.00 (styled below in brown, on my pal Tracey in grey) | 50% off with the promo code 50off4u (HERE). 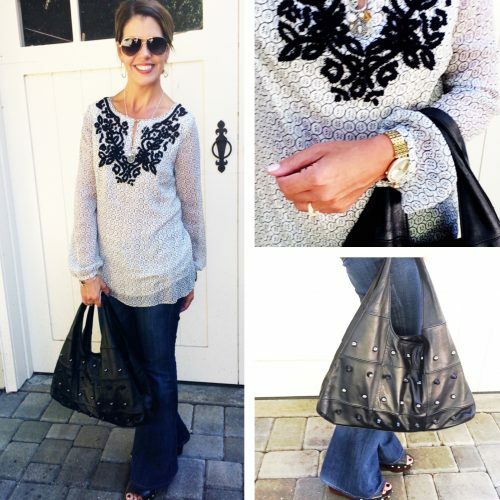 Wearing the Broken Heart Crossbody (wallet also available), now 50% off…meet handbag designer mom-boss, Linda Cecil! AskSuzanneBell Readers may use 50off4u and take 50% off the lowest price on the YV site, plus get free ship! LETT CHAT! What’s your bag of choice? What are your thoughts on the Logo Bag? 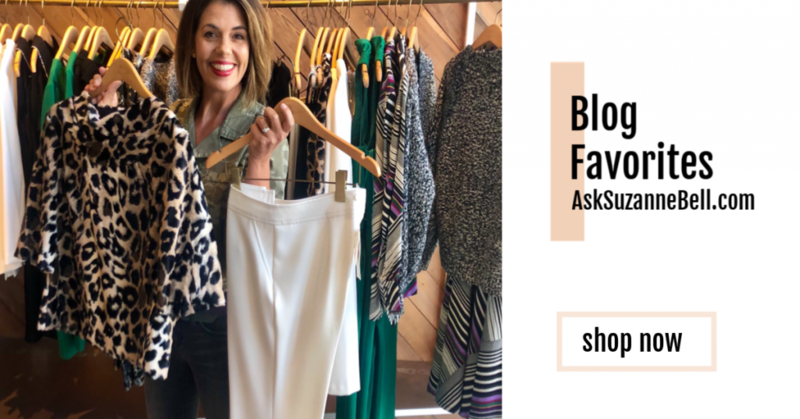 After your browse today’s favorites and check out the sale at Young Villagers, I invite you to join the conversation at the end of today’s post and let us know your thoughts on handbags right now, we’d love to hear! Great post Suzanne! I love my wallet on chain bags. I do need larger bags when I travel but for hands free all day shopping its a WOC for me. No shoulder pain and easy. Love those round bags! I have one by Zara I bought on Posh, and am a bag collector too, love em! Great red bag too! I have found I like medum sized bags now as I feel i cant fnd much in the large bags.